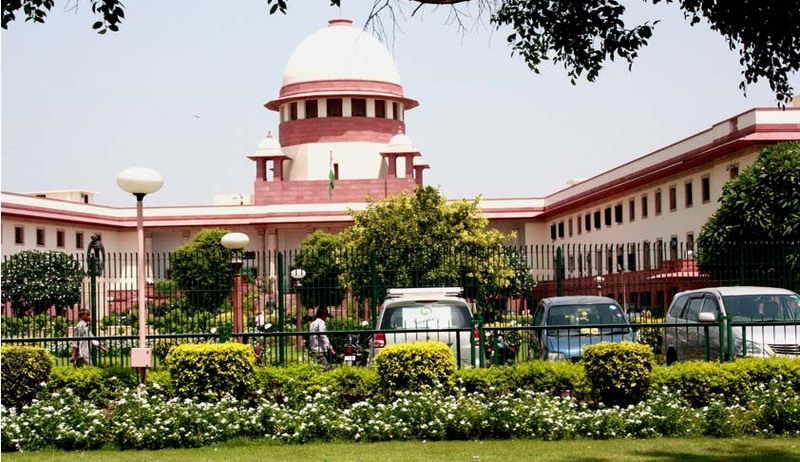 The Supreme Court, on Monday, refused to entertain a PIL that sought to quash the reservation policy based on caste and religion and to instead implement reservations on the basis of economic condition of citizens. A Bench of the Apex Court consisting of Chief Justice P Sathasivam and Justice Ranjan Gogoi said that it cannot directly intrude with a policy that has achieved its purpose. The Bench told the petitioner that if he feels it was time to do away with the reservation policy, he can make a representation to the government with the data to buttress his contention. "Before coming to this court for direction, make representation to the elected government that there is no purpose of such representation. Better you wait for the new government to come." The petition filed by Manjit Singh Sachdeva had sought a declaration from the Apex Court holding reservation based on caste as violative of the fundamental right to equality. "Reservation on its continued availability without any qualification restricting its benefit to those who have already been benefited in the family or who do not deserve it due to their higher economical status is violative of basic feature of Constitution enshrined in Article 14 of Constitution as right to equality", the PIL mentioned. The petition argued that the purpose of the reservation policy is to benefit underprivileged people of such caste. But in the contemporary realm, "it is more benefiting persons who are already helped and are being further helped". "The State through the correct scheme of helping certain caste and community to grow, reserves constituencies meant exclusively for SC/ST/OBC, but through this only a limited number of persons continues to take the said seat, how can we call the said seat a reserved seat, if the same person were to continue enjoying the position again and again, without giving opportunity to other SC/ST?" the petitioner further avers in his petition. The petitioner also challenged certain provisions of the Constitution which enable the "Vote hankering politician to perpetuate the reservation policy in an endemic manner which has totally corrosive effect on the fabric of Indian society by dividing it in an artificial manner and stunts its growth beyond reprieve".